South of China, east of India and north of Australia lays Southeast Asia, a sub region of Asia. Here you’ll find beautiful beaches, tropical jungles and fascinating cultures. 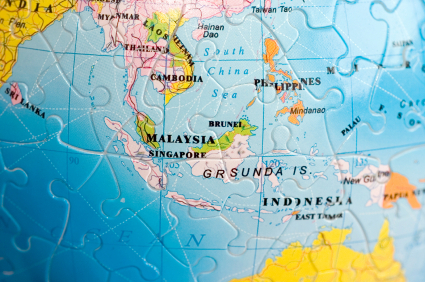 Southeast Asia sits on two fault lines beneath the Earth’s surface. The area is prone to tsunamis, earthquakes and volcanoes. Southeast Asia has a tropical climate, consisting of a rainy monsoon season and a dry, hot season. Southeast Asia is divided into two parts: mainland Southeast Asia, which includes Laos, Cambodia, Thailand, Myanmar and Vietnam; and Maritime Southeast Asia, which is made up of many islands and includes East Timor, Indonesia, Brunei, Malaysia, the Philippines, Singapore and Christmas Island. Each country has its own unique culture and traditions, but these cultures are similar. 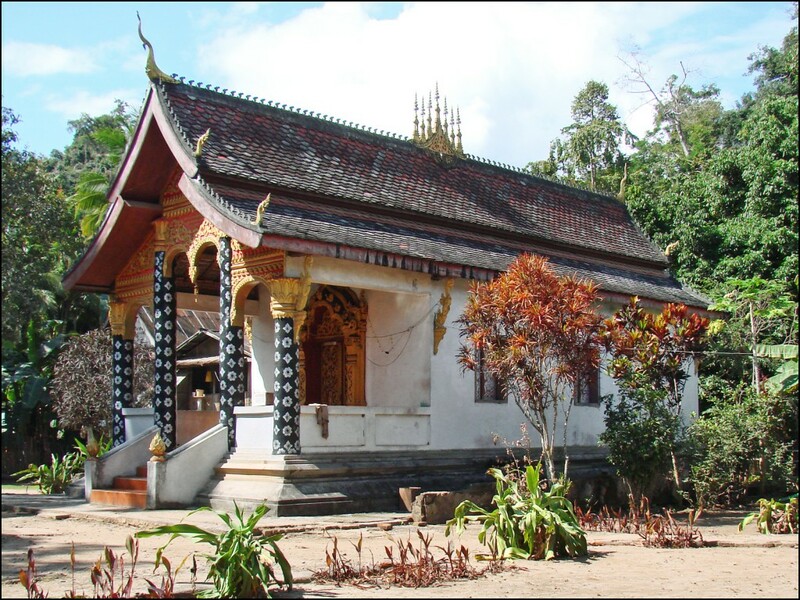 Most people in Southeast Asia are Buddhist, Muslim or Christian. Families and traditions are important. Parents, teachers and elders are treated with respect and honor. Until the 20th century Southeast Asia along with part of South Asia was widely known as the East Indies. More than 1/5 of the population (about 125 million) lives on the Java island of Indonesia. A video slideshow all about Southeast Asia, its geography and the countries in it. Question: Do the same kinds of animals live in all these different countries? Answer: There are thousands if not millions of types of animals in Southeast Asia, but no, not every type of animal lives in each country. To list a few examples: The Komodo Dragon lives in Indonesia, Orangutans in Borneo and the Malayan tiger in Malaysia. Question: Why were so many people interested in reaching Southeast Asia? Answer: Southeast Asia, since its discovery, has been of major interest to other countries world-wide because of the many exotic items available for trade. Of the many items produced locally the most sought after are the spices such as nutmeg, ginger, cloves and pepper. Here’s a map of the countries of Southeast Asia and all its cities and villages. Zoom in to get into street level or zoom out to see other countries around Southeast Asia! You can see the terrain, but also see the roads, images of the buildings and even take a 3D tour through the streets of the cities of Southeast Asia, as though you are actually there! Enjoyed the Easy Earth Science for Kids Website all about Southeast Asia info? Take the FREE & fun all about Southeast Asia quiz and download FREE worksheet all about Southeast Asia for kids. For lengthy info click here. Declan, Tobin. " Southeast Asia Facts for Kids ." Easy Science for Kids, Apr 2019. Web. 25 Apr 2019. < https://easyscienceforkids.com/all-about-southeast-asia/ >.